Reality check. Thanksgiving is over and the cold winter is starting to really kick in here in New York. Some days something simple like a fun mug makes me smile early in the morning when it is so cold that I don’t want to come out from under the covers. Sure, a warm cup of coffee is great, but something extra special helps to make it even better. 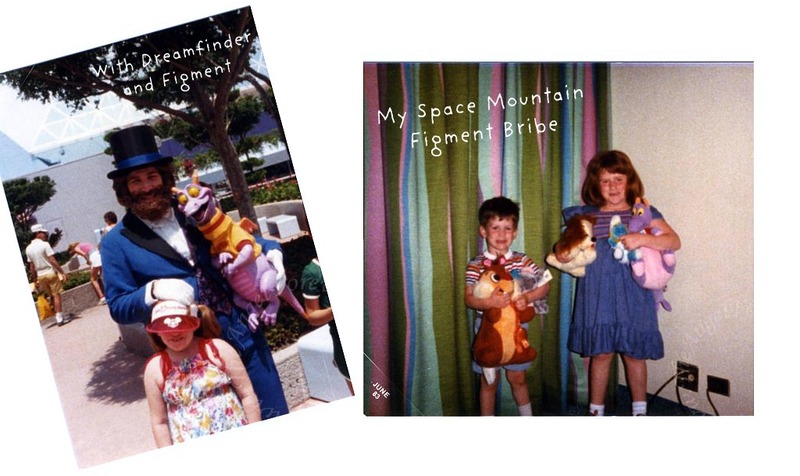 Figment just makes me smile and reminds me of the first time that I went to Epcot at Walt Disney World. I absolutely fell in love with the Journey Into Imagination thanks to Dreamfinder and Figment. 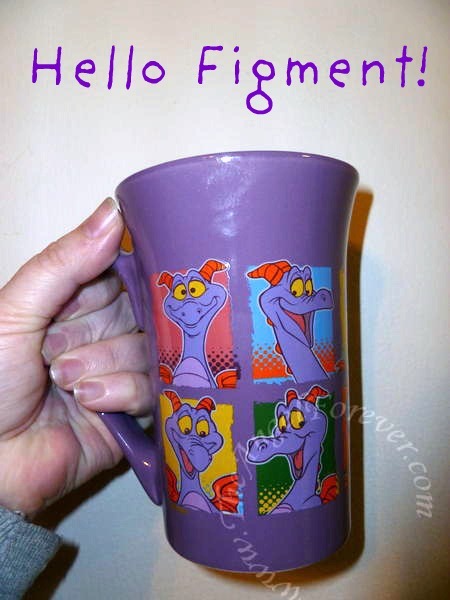 What is your favorite mug that you own, or ever owned, and why? 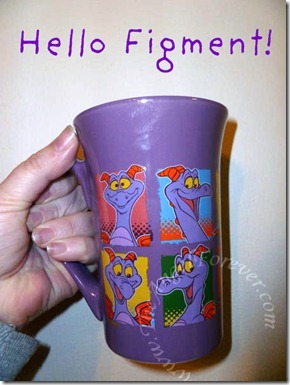 Favorite mug…we had a professional family portrait done when my boys were approx 16 & 14 and the boys had a mug made with one of the pics of just the 2 of them made into a mug. 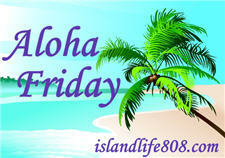 Menopausal New Mom´s last blog post ..Aloha Friday – When Is Your Birthday? I have an enamel speckled metal mug that I’ve used when camping over the years. It was used for hot chocolate, chili, oatmeal, cold cereal and anything that was suitable on a plate. Good memories! My favorite mug right now is from Stone Henge in England with Heiroglyphs on it. I *should* say the one about being a Navy Wife that my husband gave me for our first Christmas together as marrieds, but really, it’s the free set of four Nutella mugs that we got for sending in Nutella label. Shush. They rock. I surprisingly have a Ziggy soup mug that someone gave me in college. That was like a million years ago.